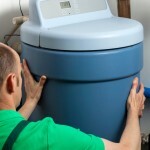 How Does Chlorine Affect My Water Softener? Home / Water Conditioning Waterloo / How Does Chlorine Affect My Water Softener? Chlorine is present in many municipal water supplies, and your Water Softener notices. It is important to understand how chlorine affects your Water Softener so that you can take preventative measures against chlorine and give your Water Softener the longest and strongest life possible. To meet ministry health standards, municipalities are required to add chlorine to sanitize the water supply. Unfortunately for residents, Water Softeners suffer from the added chlorine. The chlorine degrades the Water Softener over time, which prematurely wears the media bed and internal parts, making it less effective or even non-functional (i.e. loss of water pressure). When a Water Softener is damaged by chlorine, it may need to be replaced prematurely. So, how should you deal with chlorine if you can’t stop it from being in the water? 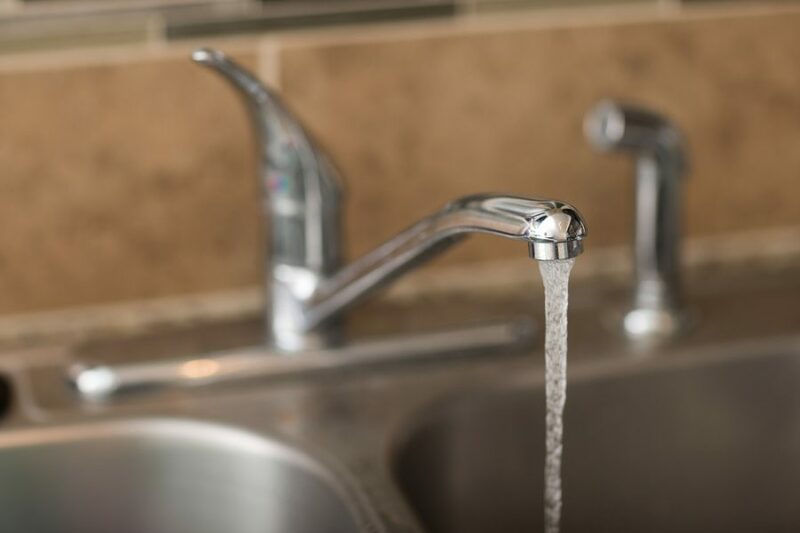 We offer Whole House Chlorine Removal Filtration Systems that will remove chlorine and chloramines from your water and protect your family’s health and Water Softener. Get your new water filtration system. What Type Of Salt Should I Use In My Water Softener? What’s The Difference Between Tap Water & Pure Water? Copyright 2015 Canadian Water Conditioning. All Rights Reserved. When is it Time to Retire my Water Softener?